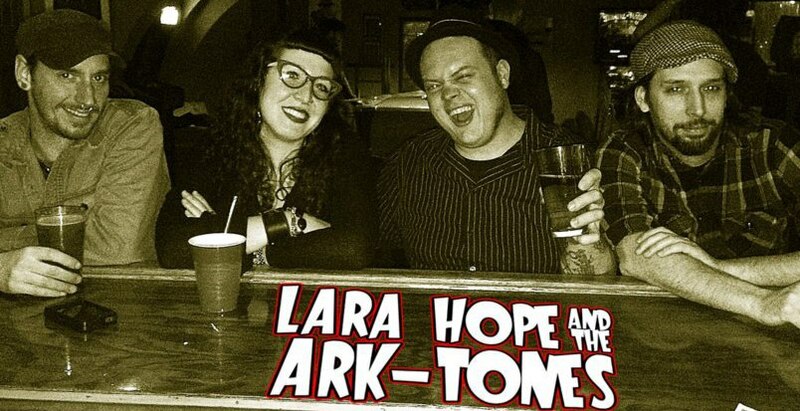 Winner of the 2017 Ameripolitan Music Award for Rockabilly Female, and named the “Best Up-And-Coming Band” by Hudson Valley Magazine, Lara Hope and the Ark-Tones are New York’s premier Roots Rock n’ Roll, Rockabilly, Rhythm & Blues outfit and Keegan Ales FAVORITES! Born from a hybrid of Lara’s former Rockabilly band The Champtones, and upright bassist Matt’s international Psychobilly act The Arkhams, The Ark-Tones hit the ground running in 2012, and haven’t slowed down since. This fun-loving bunch packs the dance floor with their own original musical offerings in the vintage style as well as re-workings of Rockabilly, Rock n Roll and Rhythm & Blues classics and standards. This “travelin’ band” is out there pleasing listeners of all ages and walks of life… wherever they roam.